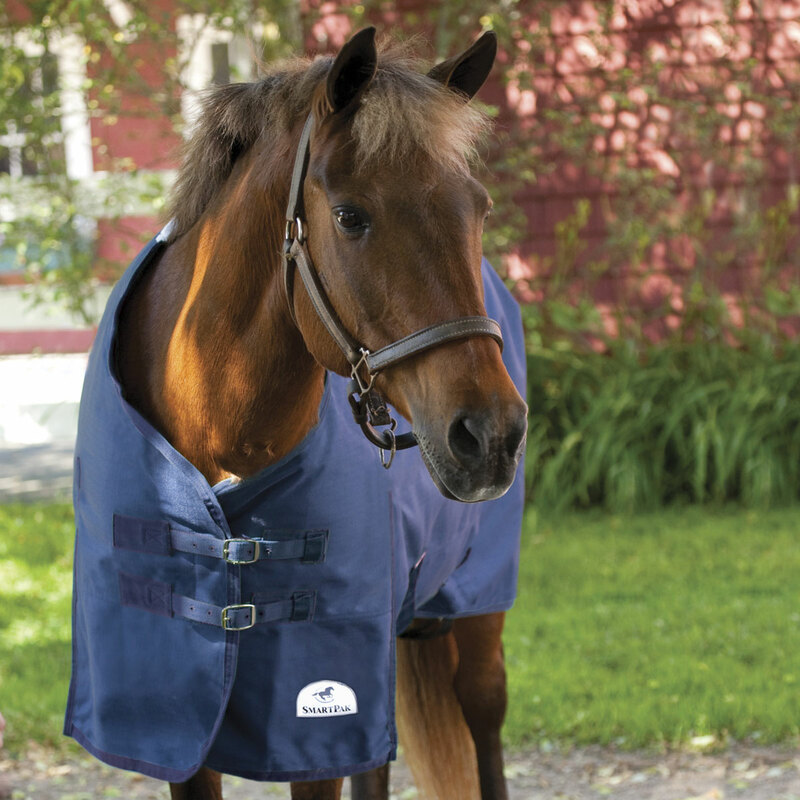 SmartPak Classic Pony Turnout Blanket - Clearance! The SmartPak Classic Pony Turnout features classic styling and durable manufacturing at a great everyday price. Waterproof and breathable 600 denier outer shell with nylon lining. 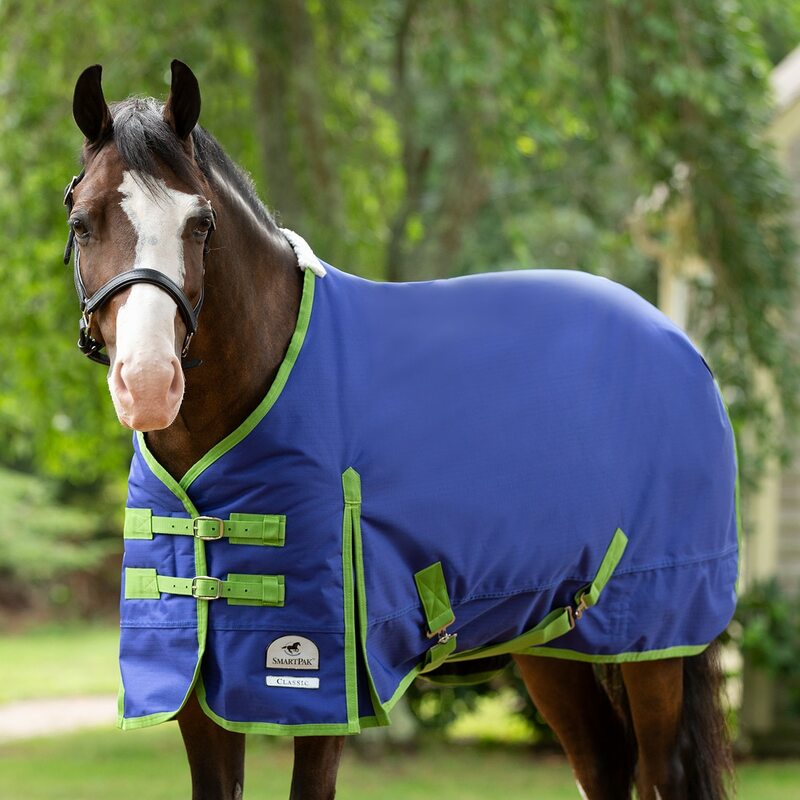 SmartPak Classic Pony Turnout Blanket - Clearance! is rated 5.0 out of 5 by 2. Rated 5 out of 5 by Sabrina from Love it! I bought this for my pony and it fits great. Well made. I love anything smartpak brand. Also I was lucky I got it on sale. Buy it you will not be disappointed.